Honey Creek Resort, 12633 Resort Dr.
Adam believes in the potential of leaders to make their organizations remarkable and do work that can change their communities and the world. He is a dedicated leader that has transformed struggling organizations into ones that are globally recognized. Adam works with executives, leaders and boards to help them achieve remarkability through organizational renewal and transformation. Amidst the challenges of disruption, change and complexity, he uses a proven structure that will enable any organization to move from stale or struggling to remarkable. He brings over twenty years’ of experience in leadership, governance, strategy, culture and change to his clients to help them create greater impact, relevance and value as an organization. He is the author of Making Remarkable: How to Deliver Purpose, Inspire People, and Build a Platform for Exceptional Results. Adam will be speaking on Remarkability, gaining approval, staying remarkable and barriers to change. Enfys McMurry is a Welsh-American public speaker and writer. She will be speaking about the history of Centerville. Enfys is the author of two books, her most recent being, Centerville: A Mid-American Saga. The book covers the history of Centerville, Iowa and how the town forged an identity through the Underground Railroad, the Civil War, race relations, education debates and World Wars I and II while its people survived the dark history of Prohibition, crime, the Ku Klux Klan, the Mafia and the Depression. Mike O’Connor spent 31 years at Iowa rust and Savings Bank in Centerville. He also continues his Broadcasting career with The Pitch Broadcasting Group on gopitchtv.com. This fall (2018) will be his 55th year broadcasting high school football play-by-play. Mike was elected Mayor of Centerville in November, 2017 and took over the office on January 1, 2018. 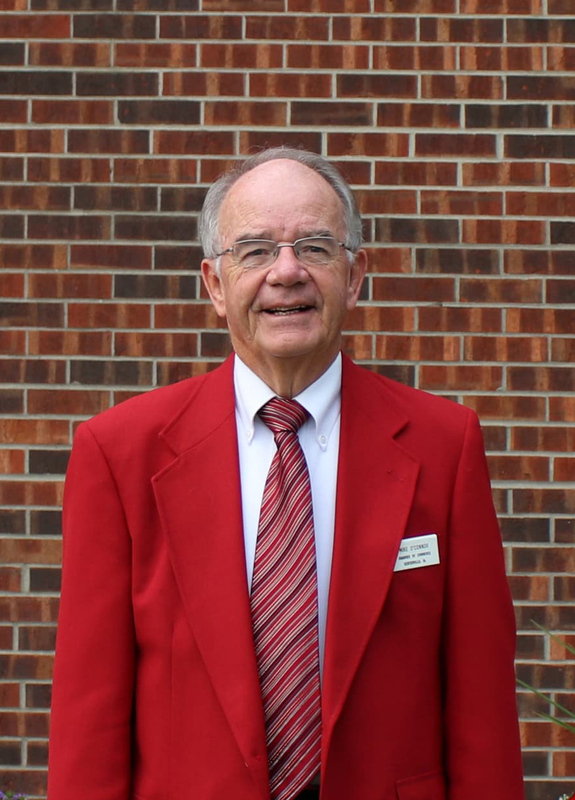 He has been the president of the Centerville Chamber of Commerce twice and continues to be active in that organization. O’Connor is married, has three grown children and is blessed with eight grandchildren. 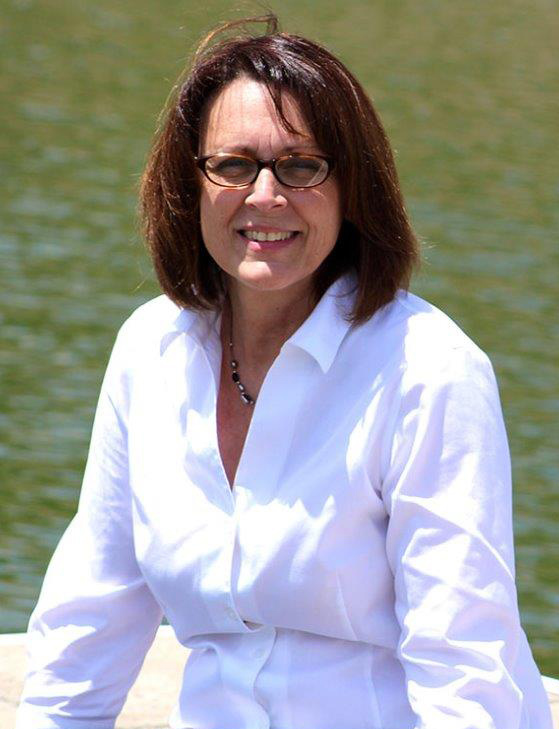 Marsha Whisler is a Centerville native that grew up enjoying Lake Rathbun and as part of the opening team, her 10 years of experience with the Honey Creek Resort’s sales team makes her an expert on all that the resort and surround area has to offer her clients. She started as catering and weddings sales and has worked exclusively with outside group sales for the past five years. When she is not working at the resort Marsha can be found spending time with her four children and spoiling her four grandchildren. 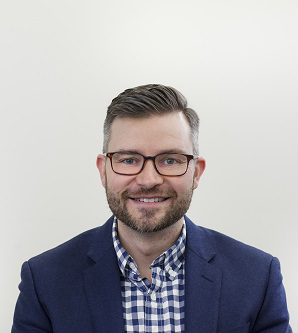 Joe Murphy has over a decade of government affairs, political advocacy, and public relations experience in both the public and private sector. 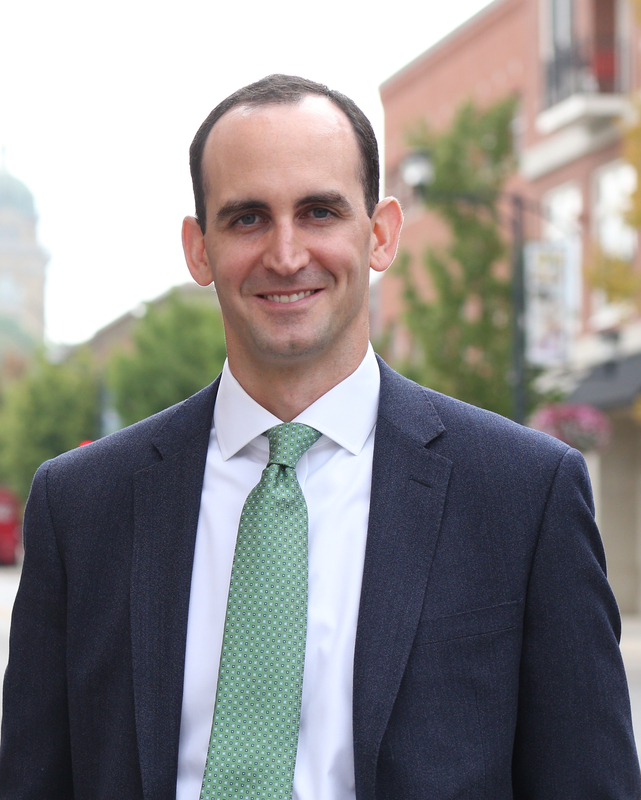 In his current role as Senior Vice President of Government Relations and Public Policy at the Greater Des Moines Partnership, Joe leads policy development and advocacy efforts at the local, state, and federal level. Joe's presentation will be about how to lobby your legislators.